From the time of primitive man the ability to distinguish smells helped us to survive and develop. Don’t underestimate the role of aromas in modern life. They affect our mood, thoughts and even health. I suggest you to plunge into their wonderful world! It’s hard to even say roughly when people first started using incense. During the excavations in Iran, Pakistan, India, clay vessels for aromatic mixtures were found on the site of the ancient Harappa civilization and the ancient city of Mohenjo-Daro. Such finds date back to the third millennium BC. But most likely that people used aromatic plants in even more ancient times. Peoples of the Indus Valley were surrounded by an abundance of fragrant plants. The simplest of them were used to repel insects. More complex compositions were smoked during rituals in sanctuaries. Exquisite and strange mixtures pleased rich people. Passionate admirers of incense were the inhabitants of Egypt. Local flora was not so generous, so fragrant goods enjoyed great popularity and sometimes served as an excuse for military campaigns. For a long time the Arabian Peninsula was the center of the fragrant world. Caravans with incense, saffron, sandal went on a long journey to Africa, India, Rome and Greece from here. The Greeks appreciated not only the aesthetic beauty, but also the practical benefits of incense. It was noted that infections were rapidly spreading in the assembly areas of people, but when using the fragrant smoke of some plants, the diseases receded. Greeks rubbed fragrant oils in the skin and hair, laid out semblance of sachets on clothes and linen. 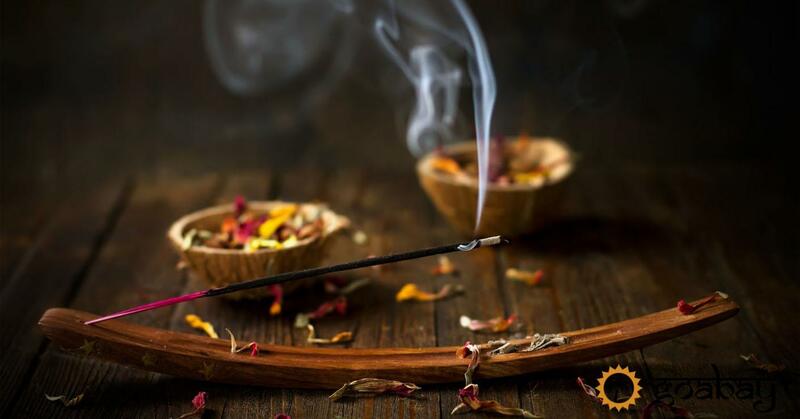 In love of incense, they were surpassed only by the Romans, who added essences to food and drinks, and water with essential oils watered the streets near stinking slums. Later, medieval Europe, not yet known baths and soap, masked the natural smells of intense musk and lavender. The subtle East, meanwhile, continued to refine its ancient knowledge of incense, experimenting with components and forms. Chinese Buddhist monks wrote tracts with flavored ink, Japanese geishas intoxicated the samurai with their beauty and oils with opium notes, and the Indian brahmins accompanied the puja with a plentiful incense of agarbatti based on sandalwood. Incense consists of a base (coal dust or wood shavings with crushed plants – “masala”) and flavoring filler (natural oils, chemical essences). The coal base gives a clean aroma without impurities of the combustion products. 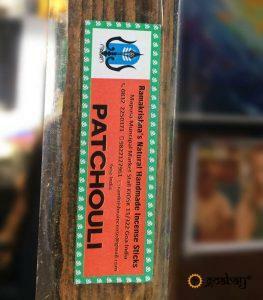 Masal incense can add to the main smell specific notes depending on the composition. Of great importance is the quality of the filler. The most expensive and valuable incenses are those in which the base is impregnated with natural oils. But even their subtle aroma can be shaded with a burning bamboo stick. People with sensitive olfaction should pay attention to aromatic cones. This kind is also called “plasticine”. The basis of it is honey, melted butter, sandal paste. But the energy of fragrant plants is best preserved by rare powder mixtures, which are poured into a hill and set on fire. It is interesting that the incense of different countries of the world differs in composition, form, purpose and predominant aromas. China. Inhabitants of the Middle Kingdom love soft flavors with a floral and sandalwood note that create a mystical aura. Most often these are groundless incenses in which chemical ingredients are not used. It was in China that there appeared aromatic spirals that are associated with the “energy channel” and should be lit clockwise. Japan. Spiral-shaped incense from the land of the rising sun, which includes wood tar, herbs, essential oils and even algae, only gain popularity in the world, although they have a long history. Perhaps this is affected by their high cost. The Japanese themselves appreciate their unobtrusive and elegant fragrance with shades of flowers and fresh grass. Tibet and Nepal. The making of inimitable incense of high-altitude peoples was practiced by doctors and Buddhist mystics. The tasks they set for themselves were somewhat different – the fragrance was to unleash the power of the components, unite the energies and the worlds, and serve as a valuable gift for the deities. You will not notice sweet notes in them. The bitterness of medicinal herbs, leaves and wood shades give warmth, which is so lacking in severe Himalayan winters. In addition, all the riches of the northern nature are in play: spices, herbs, flowers, fruits. Tibetan and Nepalese incense you can find in two forms – the base rods and powders (sang). The latter, by the way, is very difficult to forge because of their special structure and natural composition. 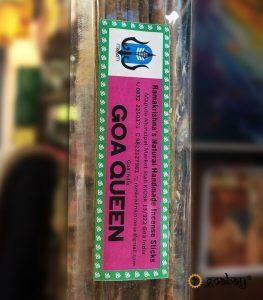 A separate and, perhaps, the most popular type of incense are Indian. Here they are called agrabatty. They can be in the form of sticks on a bamboo base, and in the form of cones. In India, no celebration, no holiday and even a weekday can not do without the appropriate flavor. We can say that this is a separate cult, which is inextricably linked with the philosophy of Hinduism. And aromatherapy is one of the components of Ayurvedic medicine. Buy incense may not even the most wealthy person. Rich people, in turn, do not spare money for brand fragrances. 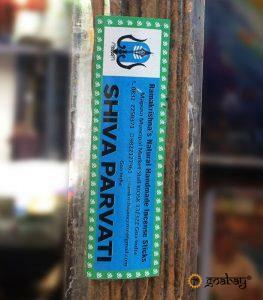 In India, masala incense is more common. Did you know that they can be made from recycled manure from sacred cows or even elephants? This material is an excellent base, which is impregnated with natural oils. The sweet and rich floral-tree sandalwood, ylang-ylang, rose, patchouli, jasmine and their intricate mixtures remain the favorite aromas of the inhabitants of the Hindustan peninsula. Among the Indians themselves and adherents of eastern philosophies, yogic teachings, the incense from the sacred city of Vrindavan is very popular. The special atmosphere of this place, ancient secrets of manufacture, manual labor and natural materials make them a real treasure, which gods deserve. 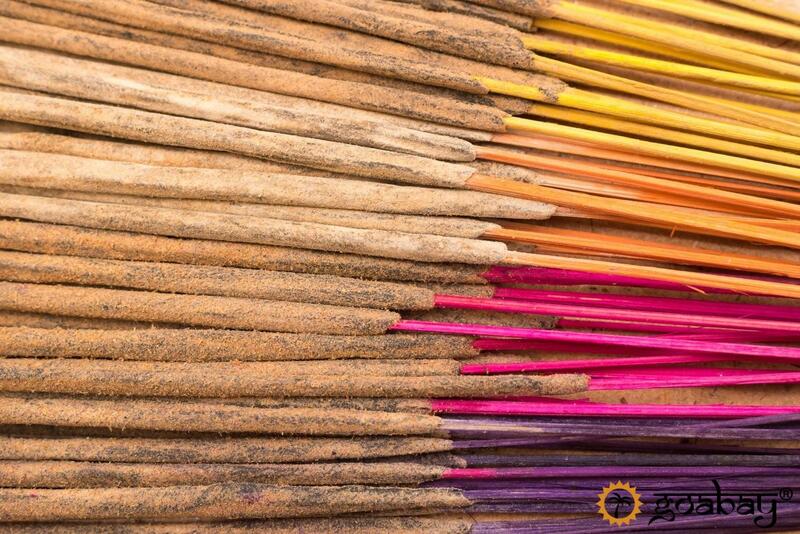 And now these unique aromatic sticks are available in our online store. A small shop in the center of the noisy market in Mapse has in recent years become an aromatic Mecca for tourists and travelers visiting Goa. 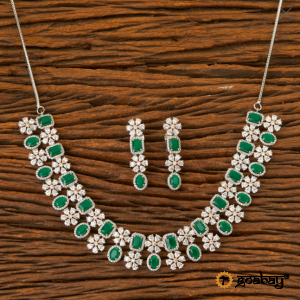 The smiling and charismatic owner RamkaKrishna has been creating unique fragrances for more than 20 years. The author’s sticks are lined up with whole lines. 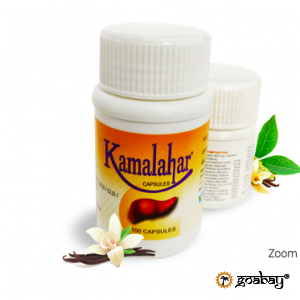 They are based on processed cow dung, sandalwood powder, honey, herbs and plant extracts. Another secret of unforgettable incense is that all employees engaged in production should be in a good mood and accompany the process by chanting mantras. In the range of more than 80 varieties of smells: from classical to exclusive. 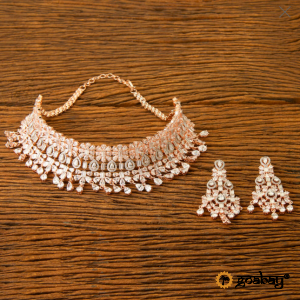 Now you can order 40 of them on our website at a pleasant price with shipping from India. Let the wonderful aromas help you to establish a connection with the inner world and mentally transfer to distant exotic countries! This entry was posted in Feng Shui and tagged history, india, indian, индия. Bookmark the permalink.